Producers in the specialty and fine chemical market face many challenges. Research driven innovation and the rapid introduction to market of products to meet your customer’s needs is the key to profitability. Additionally, you must also be looking into the future to meet the requirements for products and solutions for your customers tomorrow. Chemical companies specify strict requirements regarding not only the quality of their products but also the necessary production processes. Amongst other things, this applies to the design, installation and automation of the process plants used in these "regulated" branches of the chemical industry. Specialty and fine chemicals are typically produced by batch processes. 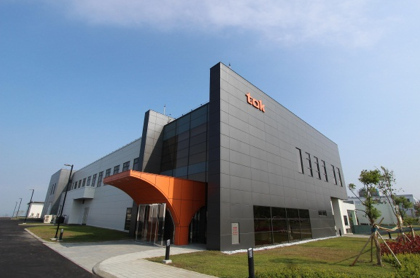 The production systems at such plants must be flexible to accommodate a wide range of products. 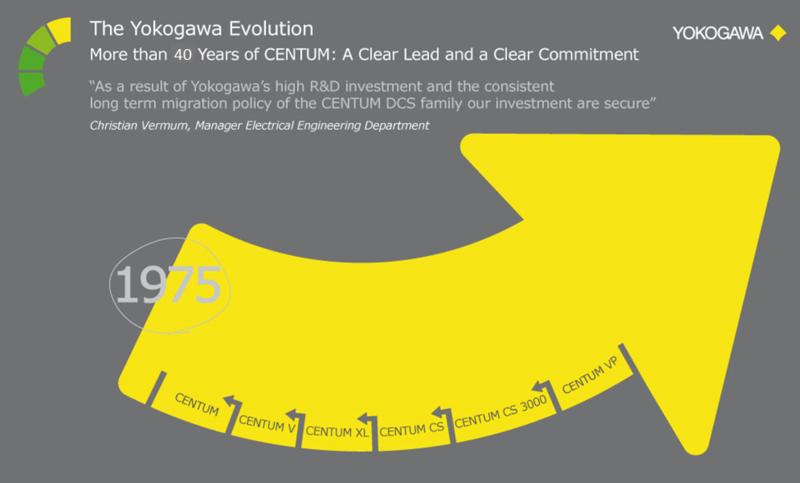 With its ISA-88 based batch functionality, Yokogawa’s comprehensive control solution, the CENTUM VP integrated production control system, matches up well with this requirement. For analysis of process and product quality, batch performance data must be stored in a readily accessible format. The ISA-88 based Exaquantum/Batch information management system collects, saves, displays, and reports current and historical performance data on batch production, equipment, and recipes. Also, the Exapilot online navigation tool helps operators reliably execute non-routine procedures such as plant shutdown and startup. Chemical batch processes require batch operation and some of them are multipurpose which allow multiple products to be manufactured. This necessitates the use of a comprehensive batch control system. 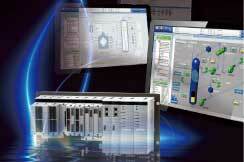 CENTUM VP, integrated production control system supplies batch functions based on the ISA-88 Batch standard. Batch production and control records need to be maintained in complete manner and to be readily available for inspection. These information also will be utilized for decision support, production planning, process analysis, process improvement, quality assurance purposes. Exaquantum/Batch is an intelligent ISA-88-based Information System. It provides verified analysis and reporting facilities that collect, store and display current and historical data from batch production, equipment and recipe viewpoints. 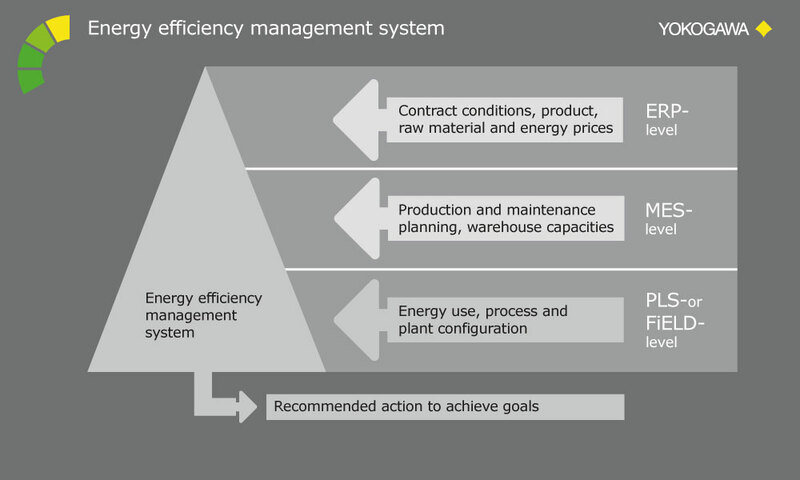 The procurement costs and availability of energy forms such as electricity, steam or compressed air are subject to constant fluctuations, particularly in large-scale plant; at the same time, they are critical parameters for energy efficiency management (EEM). 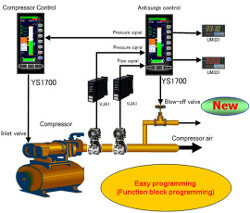 The Plant Energy Efficiency Management System (PEEMS), Yokogawa's well thought-out, holistic EEM solution, allows specific courses of action to be recommended based on a plant's energy consumption. 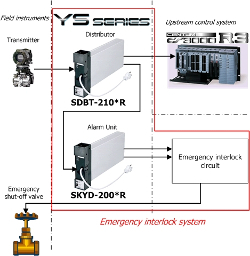 This is clearly illustrated in the related diagram, which also shows starting points where Yokogawa solutions can help improve your EEM. 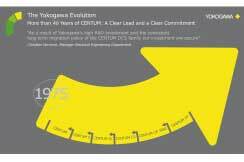 From the field level (provision of energy meters) through the process level (provision of control systems or compact, customized information systems) to the MES level (analysis and evaluation of energy consumption), Yokogawa delivers holistic energy solutions along the automation pyramid. 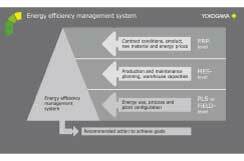 The aim is to automate the derivation of optimal energy use strategies as far as possible by evaluating raw data. These strategies must then be communicated to the operators concerned in a structured form. 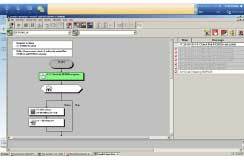 It is an advantage here to address plant operators on the familiar process graphics level and provide them with a readily graspable overview of energy flows. 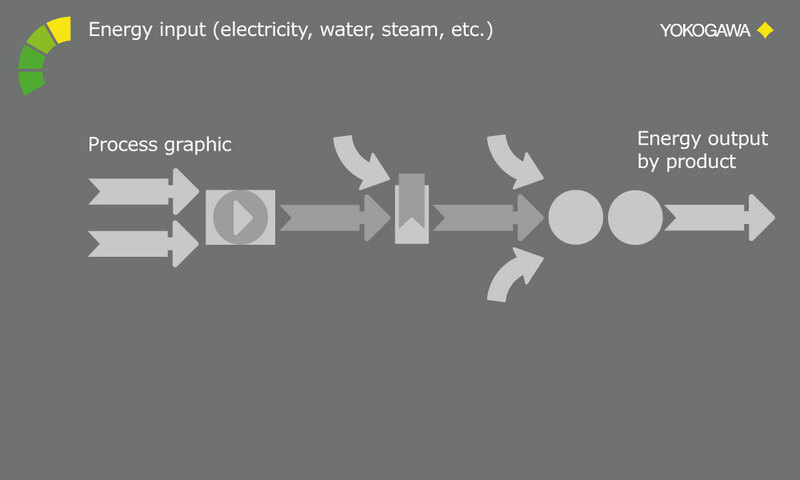 Additional indicators are required for this purpose, similar to the arrows in a Sankey diagram. 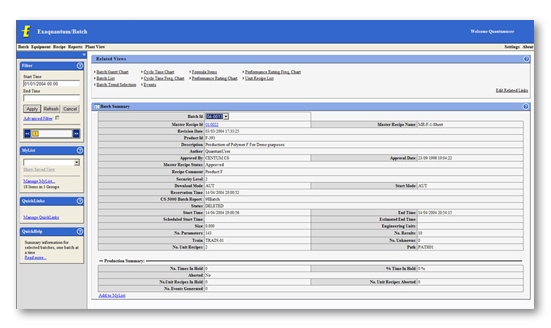 Detailed supplementary information can be provided in cascading menus. Intuitive colour schemes, a clear screen layout and simple icons enable critical analysis results to be assimilated quickly and accurately. 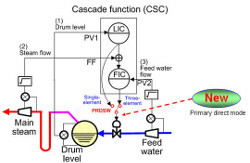 Ease of understanding was a top priority for the development team responsible for Yokogawa's new "Plant Energy Efficiency Management System" (PEEMS). 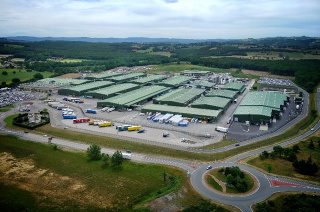 When a company decides to implement an EEM system, account simultaneously needs to be taken of that system's ability to "grow" as the plant expands and becomes increasingly complex. 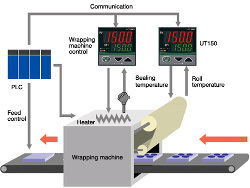 Something that – in extreme cases – begins with a small, recorder based system may progress to control with a standalone PLC and culminate in the introduction of a process control system. 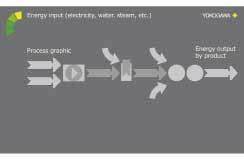 The structure of the EEM process – and hence often the all-important levers for energy optimized operation – remains intact, so that it makes sense to preserve and extend this know-how. Finally, in order to master these tasks, several conditions clearly need to be satisfied: a reliable, meaningful database, structured and prioritized interpretation of this data, transparent and easy-to-understand visualization of the results and one or more recommended courses of action. 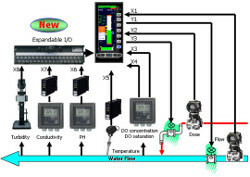 Provided these requirements are met, Yokogawa EEM systems can contribute to maximizing the efficiency increase and cost reduction while minimizing the extra burden on the plant operator. 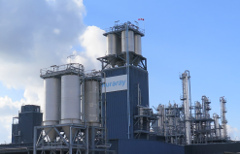 Process plants are often built to last for several decades. In many cases, the original automation technology lags behind the latest state of the art. Much valuable potential is wasted by plant owners in this way. We help you mobilize these efficiency reserves - with over 40 years experience automating the chemical and pharmaceutical industries. We do all of this in moderation - by preserving what has already been tried and tested, pinpointing and removing obstacles, optimizing structures and minimizing downtime with the help of simulations and virtual plant training. We subject the old system concept to a throughout scrutiny by carrying out a "comparative effectiveness analysis". Using our own benchmarking procedure, we determine the most suitable measures for adding value to your plant, starting with the design stage. In the framework of a risk analysis, we identify critical modernization aspects early on and prioritize our planned measures accordingly. Professional obsolescence management in accordance with DIN EN 62402 or NAMUR NE 121 is your guarantee of a workable and sustainable solution that continues to offer excellent value for money throughout the life of your plant. Modernization is more than simply migration. 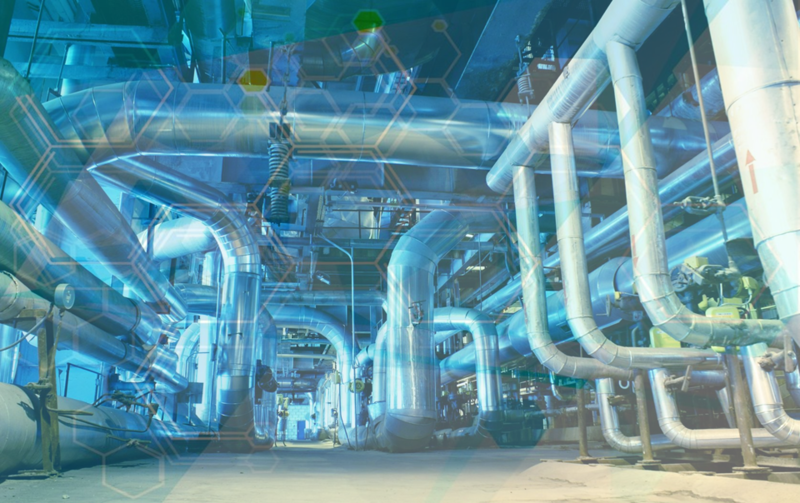 We provide a full range of services on your path to modern, efficient process automation - either individually or as part of a package - from the initial idea until the plant starts operation.